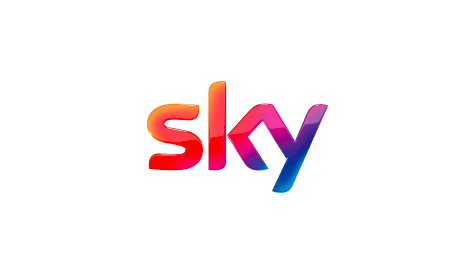 Sky brings a world of entertainment to the comfort of your home. 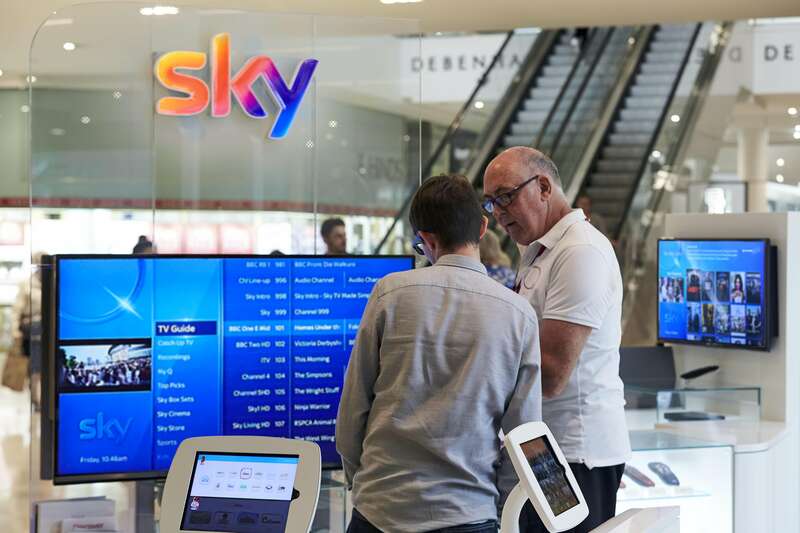 Come and say hello, and let us help you build your ultimate TV package and help you choose the broadband that’s right for your. Discover our great offers by visiting us in-store today.